Wearing COEXISTA shows that you reject Islamophobia, anti-Semitism, and growing extremism. You take a stand and you show that you wish for a peaceful coexistence. As an added bonus, you get to dress up a little. 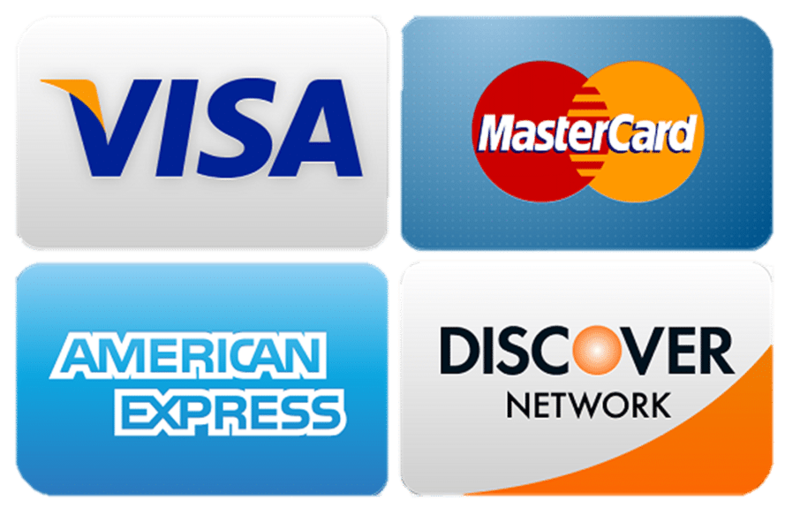 All proceeds go to charitable purposes consistent with COEXISTA’s message. Coexista is the perfect gift for confirmations and birthdays, for Christmas, Hanukkah, or Ramadan – or simply as a meaningful appreciation. The jewelry comes with a tag that explains the concept, packed in a delicate jewelry bag made out of resirculated cotton. Coexista is a cool and elegant gift that fits all genders and all ages. Or what about a gift for yourself? Coexista consists of three soft threads that are tied together by hand. The threads represent the three monotheistic religions, Islam, Judaism, and Christianity. Three small wheels in silver or gold are threaded onto the threads. Each of these wheels carries a religious symbol; a crescent, the Star of David, and the cross. The symbols are subtly designed with parts of the icon on the outside of the jewelry surface. This is to arouse associations to how we move into each other’s worlds and universes. The symsbols come in random order. The Coexista bracelet and anklet come in two different designs. 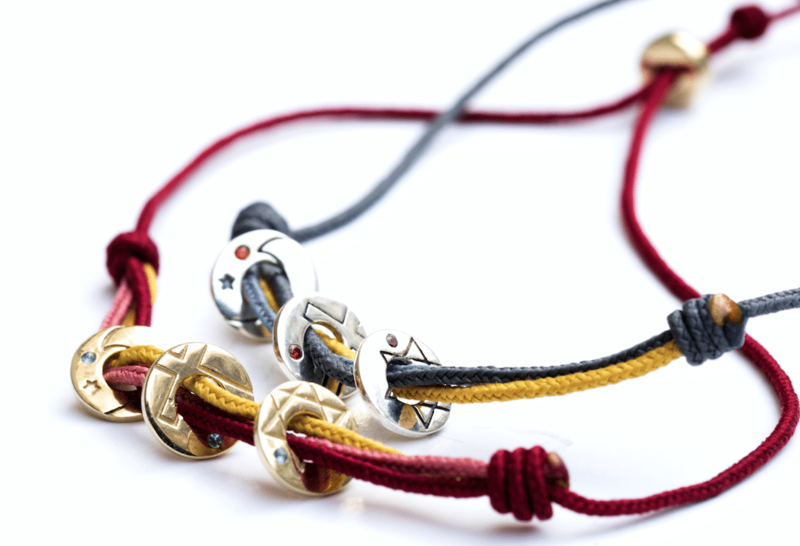 Coexista Gray with jewelry items in silver, and Coexista Red with gold-plated jewelry items. They are one-size: total thread lengths are 10,2in (26cm) for the bracelet and 13,8in (35 cm) for the anklet. Jeweler Rikke Harsheim, jewelry designer Marianne Tefre and initiator Nina Grünfeld have collaborated on the design of Coexista. 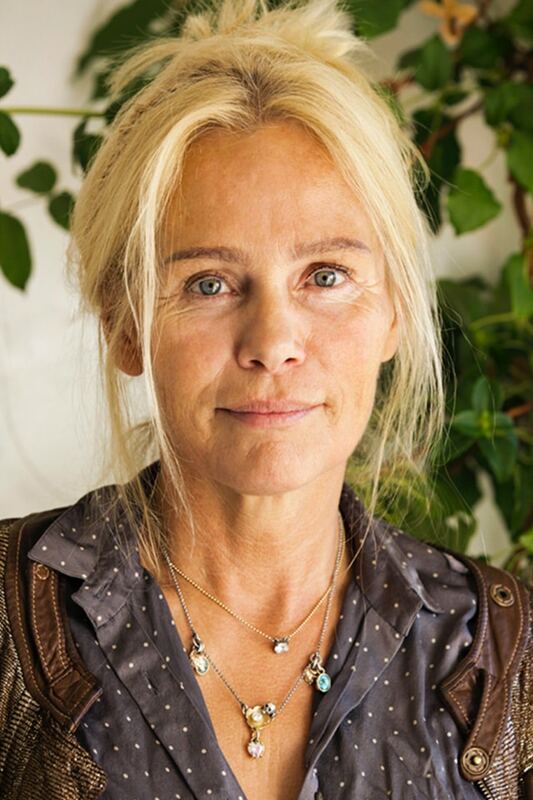 Rikke Harsheim is one of the leading and most distinctive jewelers in Norway. She comes from a family of goldsmiths that has practiced the art for generations. 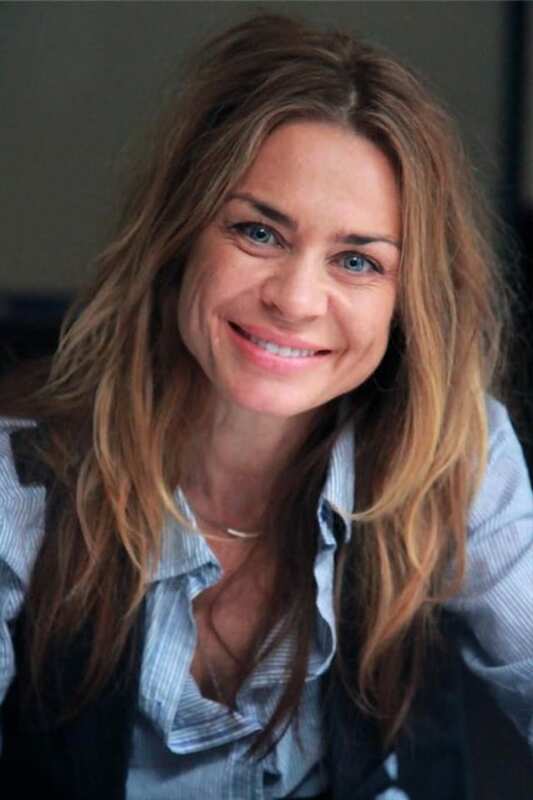 She is educated as a gemologist from the University of Oslo and has studied design in Copenhagen. Today she runs the family jewelry business together with her daughter, Marikken. by me was created and developed by Marianne Tefre. From early on her interest for fashion has been a driving force and after a period of soul-searching, the development of the by me concept began. Since then, Marianne has continued to express herself through the art of making jewelry. In later years her love for natural materials, leather in particular, has led to an expansion in her creative development to include leather accessories. 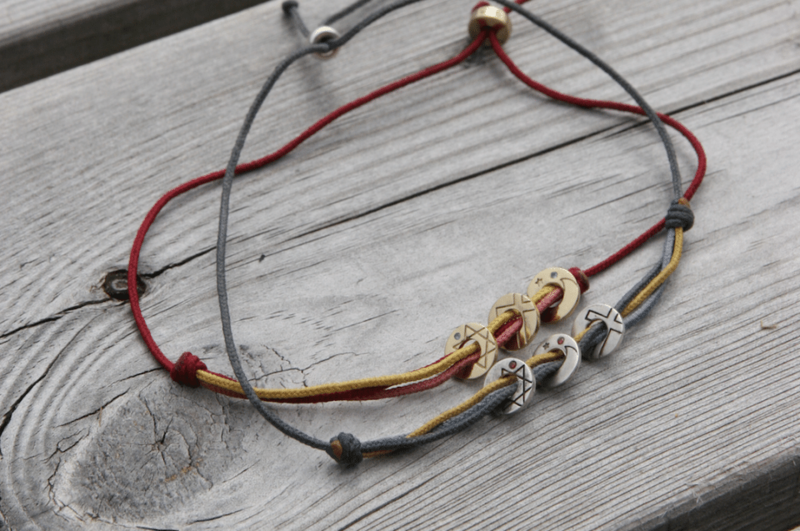 Coexista bracelets and anklets are produced in a family jewelry factory outside Bangkok in Thailand. Joe is the owner and manager of the factory. He is the fourth generation in the business, which has existed for more than 100 years. The workers’ wages and safety conditions are well catered for with solid breaks and fixed frames. 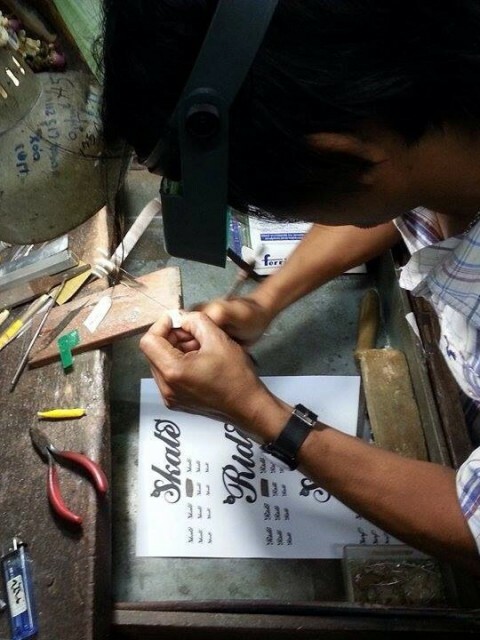 The jewelry workers at Joe´s factory are skilled and have many years of experience. 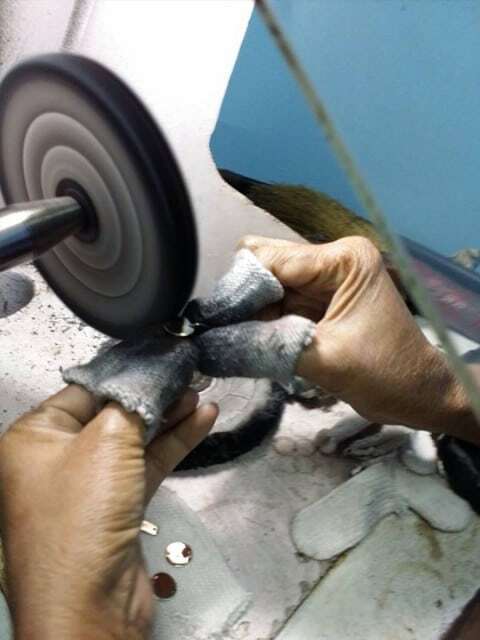 Each jewelry is brushed and tied by hand. 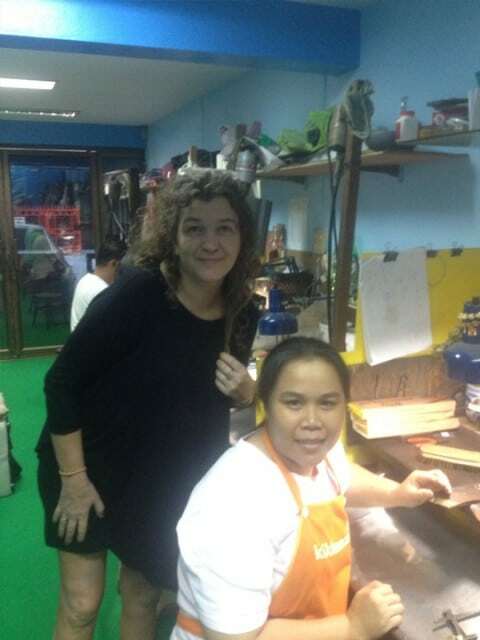 Norwegian jewelry dealer Cathrine Krogh Eckmann, visiting Joe, his empolyees and the factory in Thailand. Wages and working conditions are regulated and good. Nina Grünfeld, the initiator behind Coexista.com, enjoying the company of factory owners Joe and Ee, father and son.